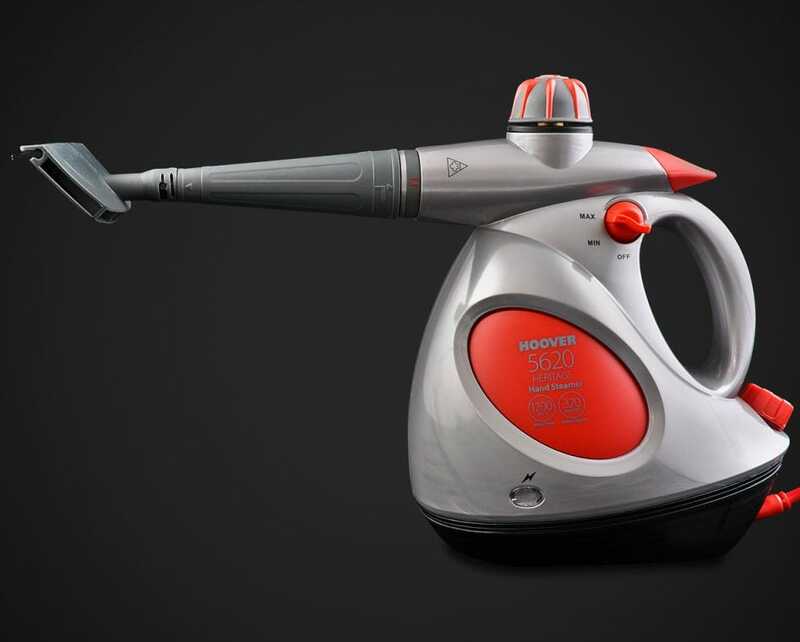 Unleash the power of steam cleaning in your home with the lightweight, compact 5620. 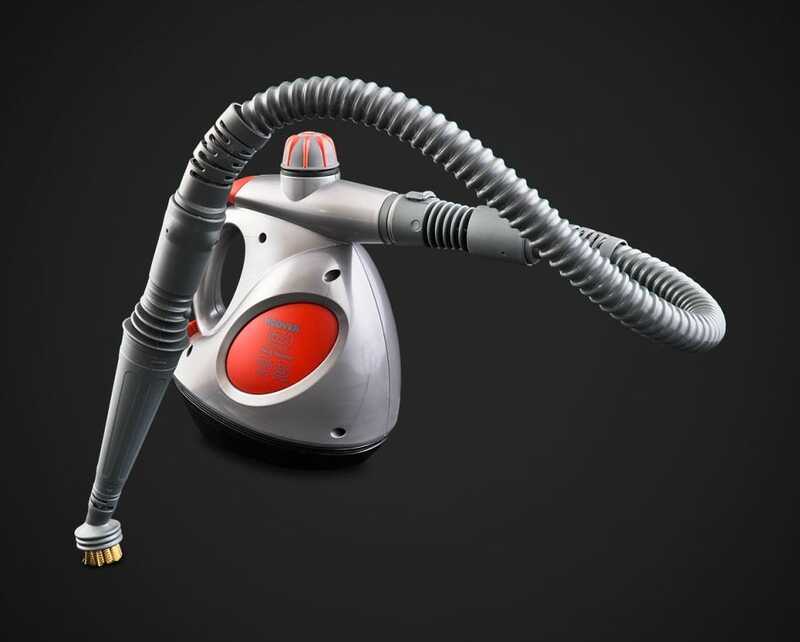 This steamer has been designed for customers of all ages and the compact size makes it easy to transport and store. 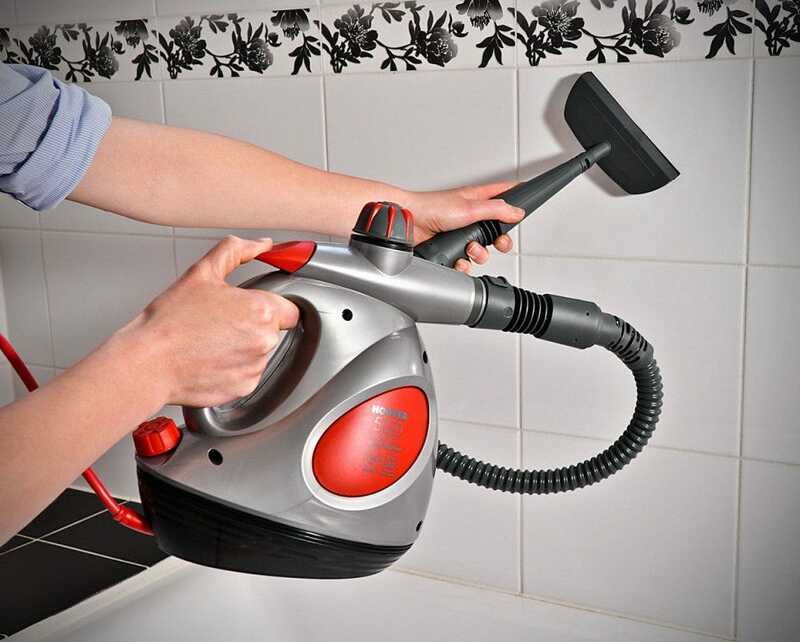 Many accessories are included with this handheld unit to assist you with the cleaning of various household areas. 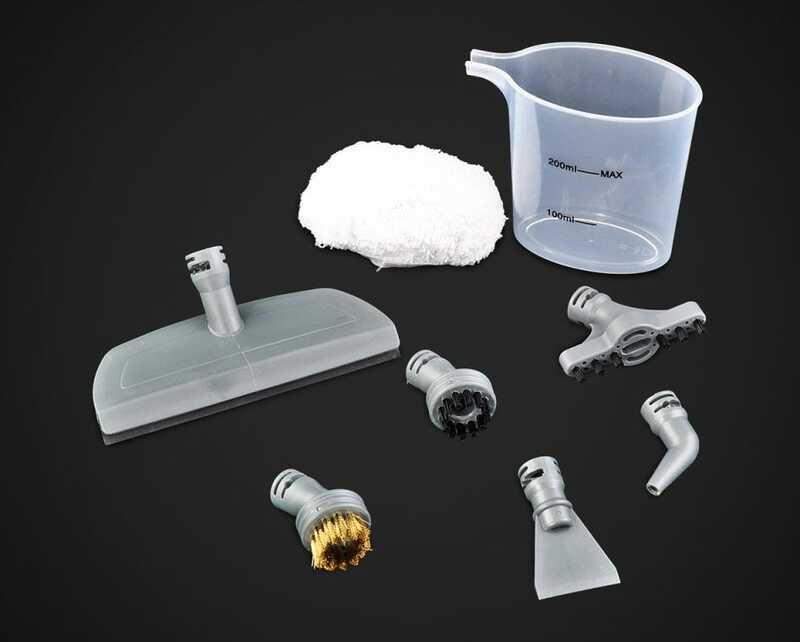 There are several different brushes to help remove grime from surfaces in the kitchen and bathroom, along with a grout bush and window cleaning attachment. 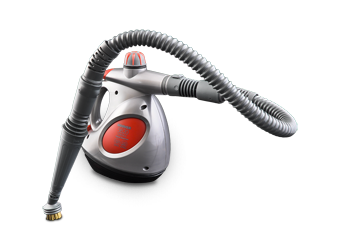 With two settings to choose from, you can select the desired level of steam for your cleaning task. 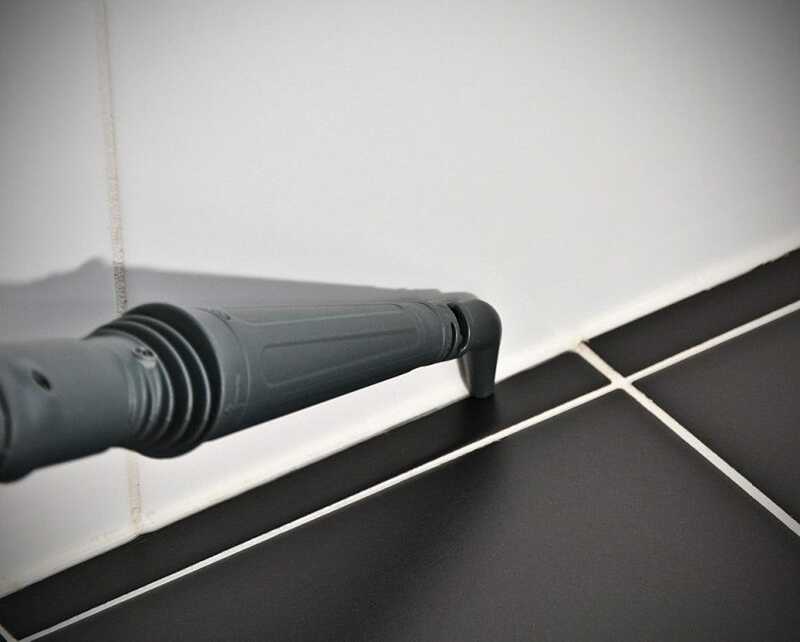 The simple trigger system releases more steam when you need it, and is ergonomically designed for easy use. 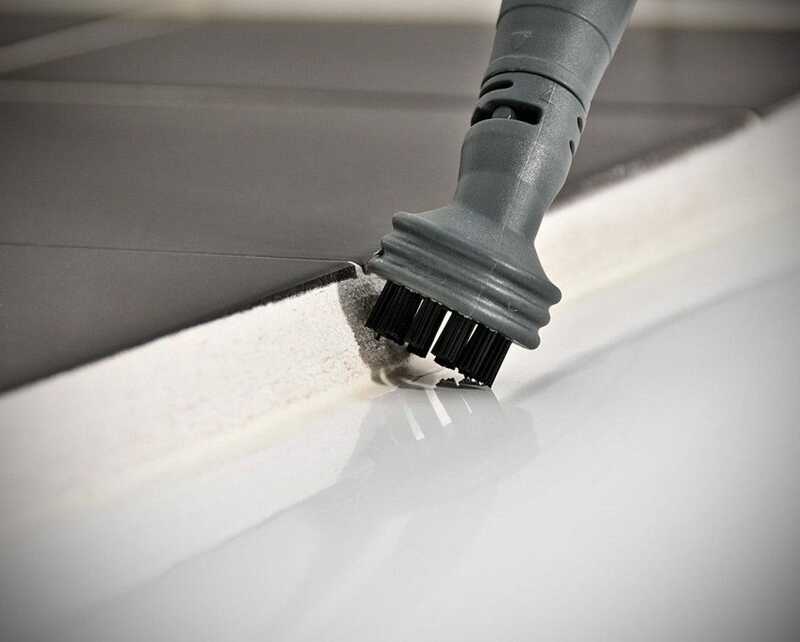 The attachments lock into the unit easily using the Hoover interlocking system. 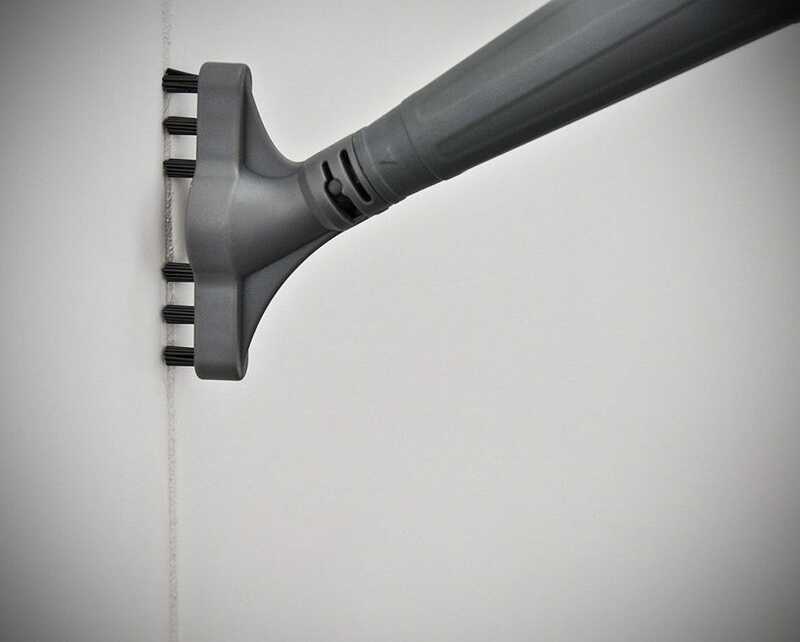 This allows you to quickly swap over the attachments when you change cleaning task. With a separate solution tank, you can choose to add detergent for an extra clean. The solution dial allows you to control the level of detergent used as you clean, and is easily washed. 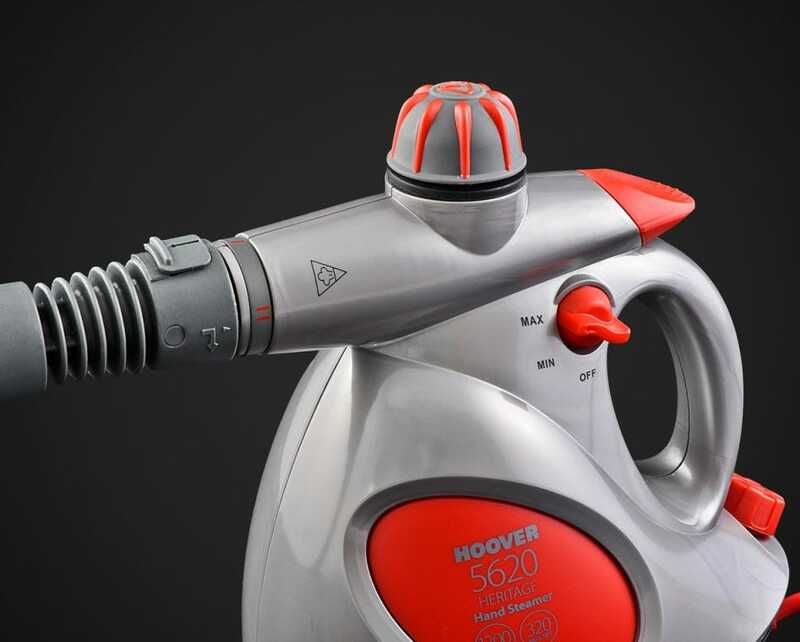 The Hoover 5620 Hand Steamer comes with a 2-Year Hoover Warranty.